A surface’s suitability for coating improves with its fineness. Our inhouse polishing service fulfill even the highest demands. Our polishes are applied by genuine, highly experienced craftsmen for the optimal visual appeal. 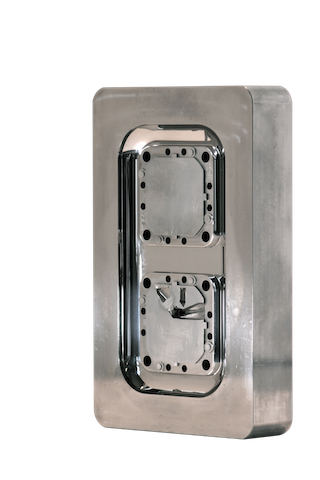 Offering you the full range from line polishing to high gloss we can polish forming tools and injection and casting moulds with milled, turned, EDM, or grinded surfaces. Your tools are therefore in good hands.